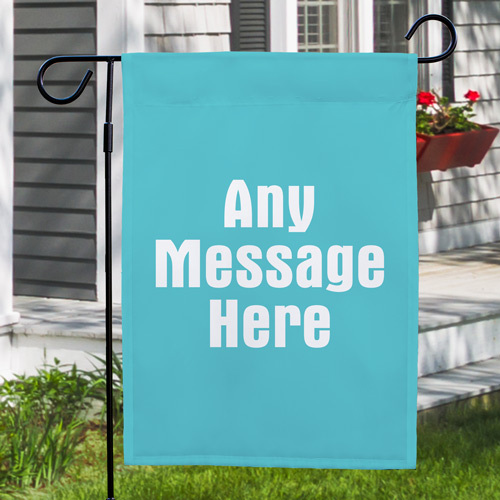 Create a favorite saying, team name or welcome message or family name on your own You-Name-It Personalized Garden Flags. 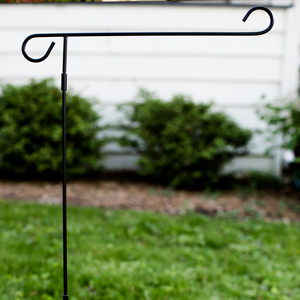 Pick the colors and design your very own Custom Garden Flags the neighbors and visitors are sure to enjoy. Free personalization is included. Personalize with any three lines. 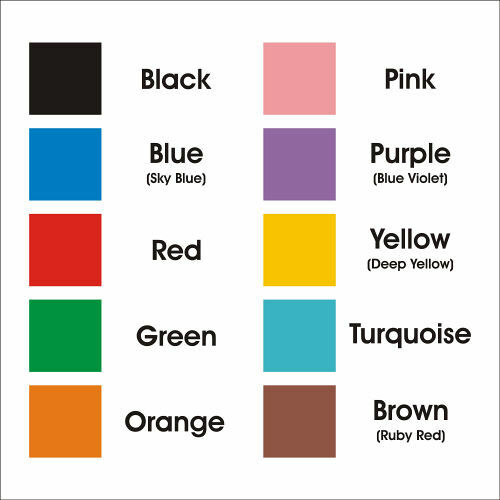 Please choose Background color and Text Color. It was a gift for my daughter's family and they loved it. 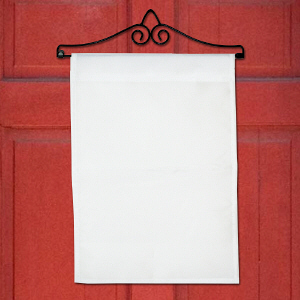 GiftsForYouNow.com offers a wonderful collection of Personalized Garden Flags for the entire family. Create a Personalized Gift for a special Birthday, Mother's Day, Anniversary or Christmas. 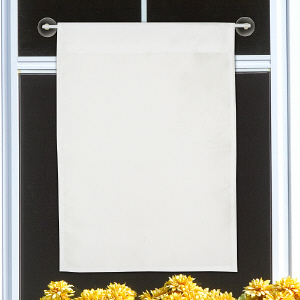 GiftsForYouNow.com Personalized Garden Flags are personalized FAST & EASY. You will love the quality and fine craftsmanship used to make every personalized gift.